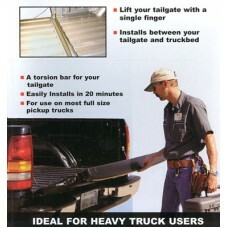 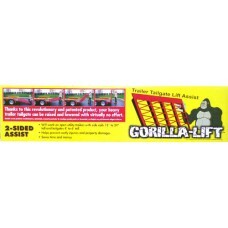 TAILGATE EASYLIFT REMOVE 80% OF TAILGATE'S WEIGHT .. 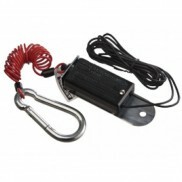 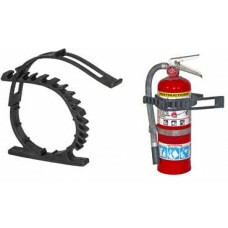 BUYERS EZ-GATE TAILGATE ASSIST Buyers Products EZ Gate™ Tailgate Assist reduces physical strai..
GORILLA-LIFT TRAILER TAILGATE LIFT ASSIST Easily raise and lower your utility or ATV trailer's tailgate. 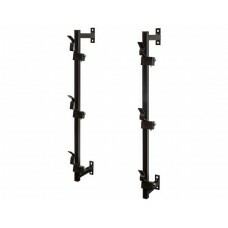 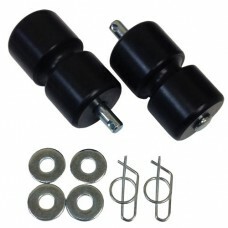 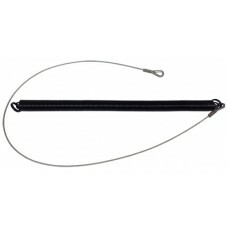 Enclosed two-sided li..
GORILLA-LIFT PAIR ROLLER CABLE GUIDES ONE SIDE ..
GORILLA-LIFT SPRING CABLE ASSEMBLY ..
RUBBER CLAMPS 2.5"-9.5" FOR ENCLOSED TRAILERS SECURING LARGE DIAM ITEMS ..
RUBBER CLAMPS 0.5"-2.5" FOR ENCLOSED TRAILERS SECURING SMALL ITEMS SHOVELS / BROOOMS .. 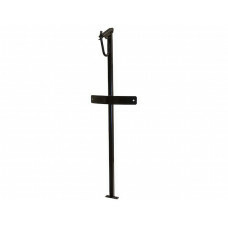 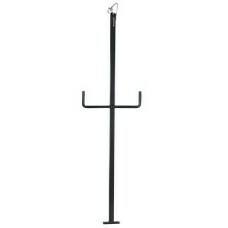 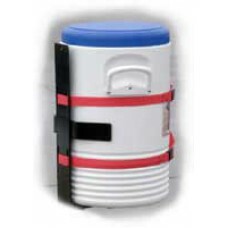 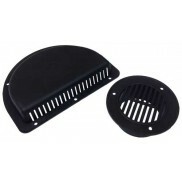 Buyers TCH10V 22" HIGH TRAFFIC CONE HOLDER. 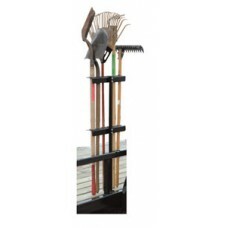 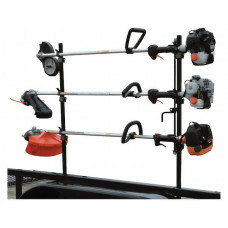 HOLDS 10/18" CONES HOLDS 5 /28" CONES PRE DRILLED MOUNTING HOLES ..
LANDSCAPE TRAILER TRIMMER RACK LOCKABLE 3-POSITION SNAP-IN OPEN UTILITY OR LANDSCAPE TRAILER STYLE Easy, snap-.. 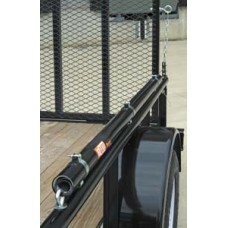 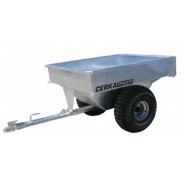 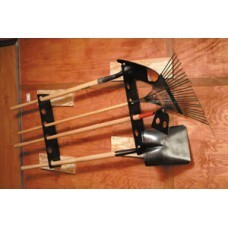 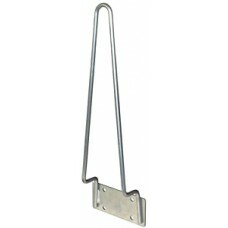 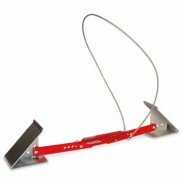 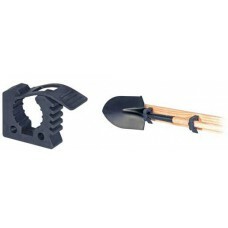 TRIMMER RACK Buyers (LT12) 3-POSITION SNAP-IN ENCLOSED UTILITY OR LANDSCAPE TRAILER . 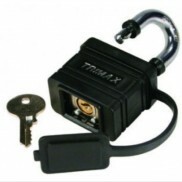 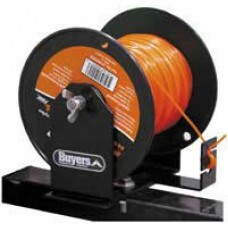 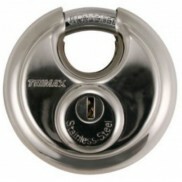 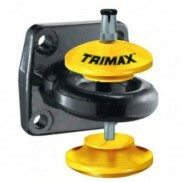 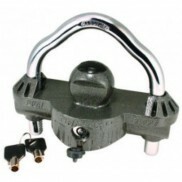 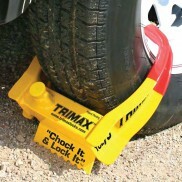 Easy, snap-in d..
LOCKABLE TRAILER TRIMMER RACK Buyers (LT13) 3-PLACE CHANNEL STYLE with PADLOCKS .. 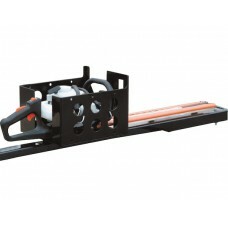 BUYERS LT15 MULTI RACK FOR OPEN/ENCLOSEDTRAILERS INCLUDES RUBBER STRAPS ..
TRAILER BACK PACK BLOWER RACKBuyers (LT20) Rack mounts on any style trailer to keep backpack blowers ..
STIHL BACK PACK BLOWER RACK Buyers (LT22)Rack mounts on any style trailer to keep Stihl® backpack blowers out of the way and easily accessible.Secu.. 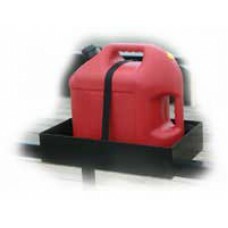 Buyers TRAILER WATER COOLER RACK Buyers (LT25) ..
TRAILER GAS CAN RACKBuyers (LT30) OPEN TRAILER RACKVersatile rack can be mounted on either enclosed or open style trailers.Rack has the space to hold ..
TRAILER Hand Tool Rack Buyers (LT35) Vertical rack for OPEN TRAILER .. 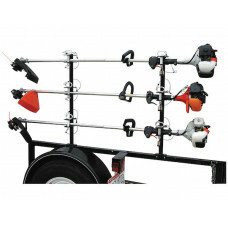 BUYERS LT37 HAND TOOL RACK For ENCLOSED TRAILERS Versatile rack mounts on wall of enclosed style trailers and can hold up to six straight-handle..
TRAILER TRIMMER LINE SPOOL BRACKETBuyers LT40 Bracket mounts to any style trailer for easy access ..